troublehouse are delighted to share the news that their forthcoming week of Research and Development (R&D) has been granted funding by the Arts Council. Focused loosely on Edward Gorey’s short story ‘The Doubtful Guest’, the new adaptation will be devised and produced in collaboration with Plough On Sunday productions and hosted by The Dukes theatre, Lancaster. 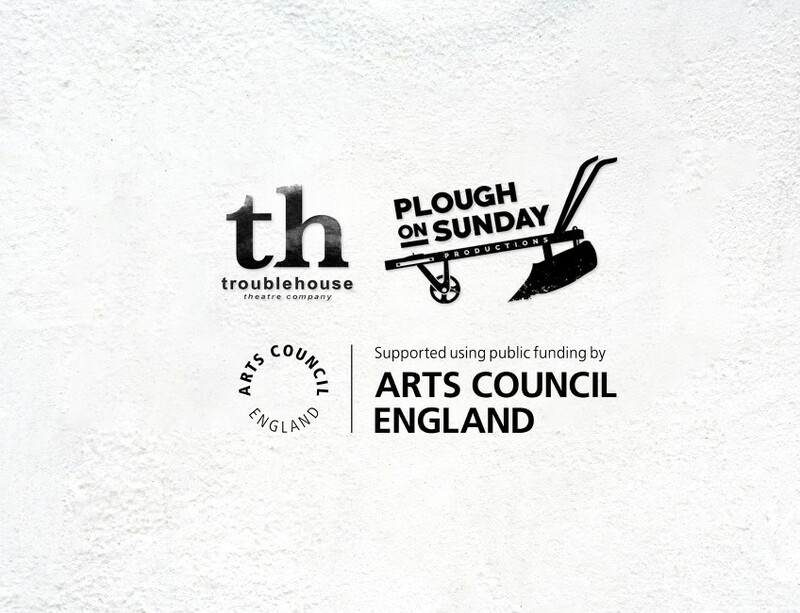 Funding from the Arts Council marks a significant moment for troublehouse, becoming their first grant application to be successfully awarded. The process will build upon the work undertaken from two previous ‘Scratch’ performances earlier this year, the first at The Lowry in Salford Quays and the second at The Dukes itself. The Dukes will not only host the week of theatrical exploration and experimentation but also mentor and assist the process through the help of Creative Learning Producer, Danny Matthews. Paul Elsam, associate director, will head the rehearsals with actors Roisin McCusker and Elka Lee-Green once more joining the cast following their involvement since the start of the process. Robert Cattell will be unavailable due to a prior engagement however, troublehouse would like to thank Rob for all his support and hard work, without whom the grant would not have been possible. A further casting breakdown will be announced shortly.